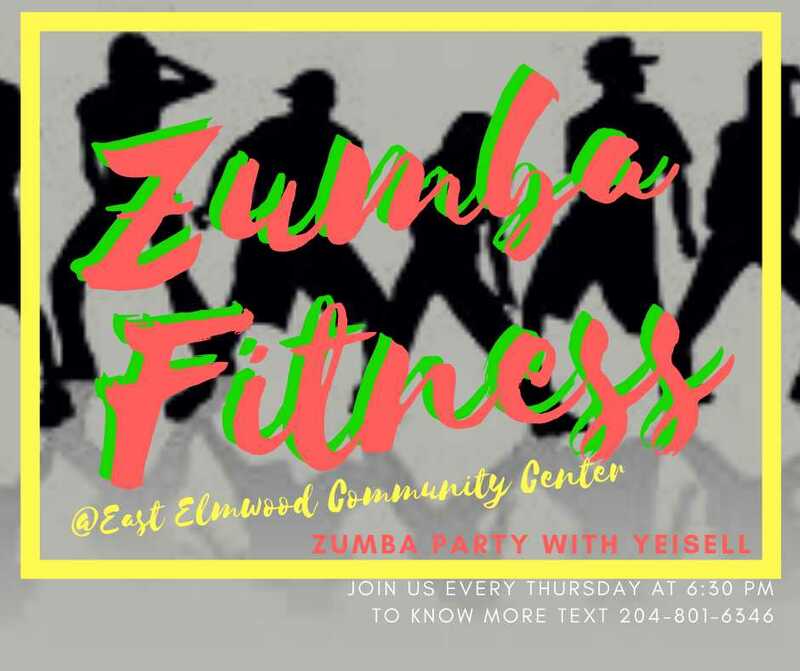 Come join Zumba Class every Thursday from January 10th to April 25th, 2019 @ 06:30-07:30 hosted by Z+MIA Wellness. If you are looking for a Fun way to Exercise, Zumba is the class for you. It’s a 1 hour class, that will move your body swaying to Latin/Caribbean/International music. No experience needed, all you need is your positive energy, running shoes, comfortable gym clothes and water! You will sweat, burns calories and have fun!